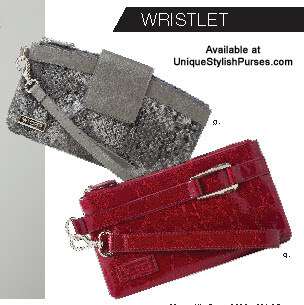 The Miche Wristlet is the perfect little take-along for your next dinner party or an evening at the club. It comfortably holds your mobile phone, lipstick, credit cards and car keys. Click on the name below to see your favorite.